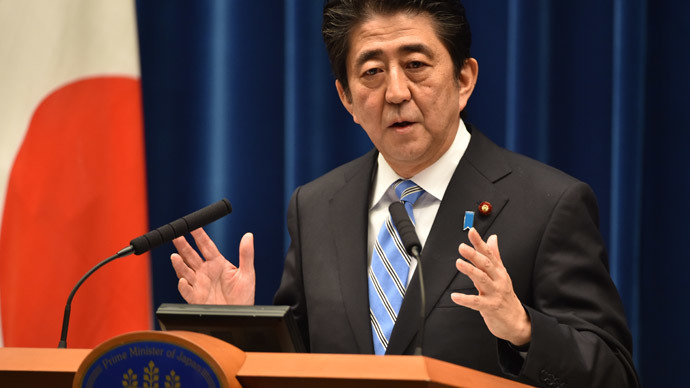 Abe has also put off another sales tax rise to give the economy more time to recover. Increasing the sales tax from 8 percent to 10 percent has been postponed for 18 months until April 2017. Monday’s GDP figures show the country has slipped back into recession. 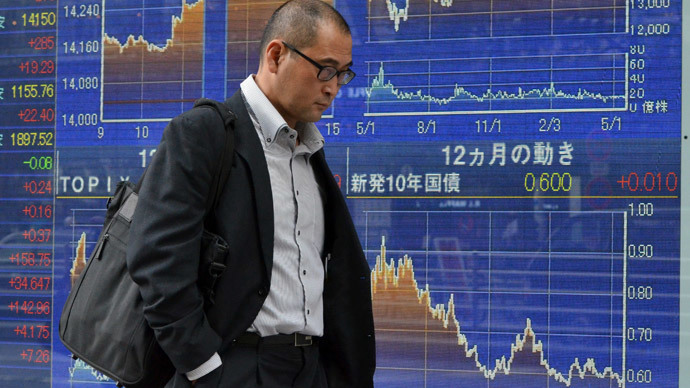 Japan’s economy shrank 1.6 percent in the third quarter of 2014, which marked the second consecutive 3-month period of contraction. The news was a shock to financial markets and another blow to Abe’s three-stage economic plan aimed at putting an end to two decades of stagnation and deflation. The plan involved using heavy monetary stimulus from the Bank of Japan and a sharp, two-stage increase in tax on consumption to curb Japan’s public deficit, and deregulation of a range of business activities. Japan's public debt exceeds $10 trillion which is twice the size of the country’s economy. Initially the economy reacted well to the massive government spending, also called the first “arrow” of Abenomics, as the yen fell sharply and fears of deflation started to fade away. 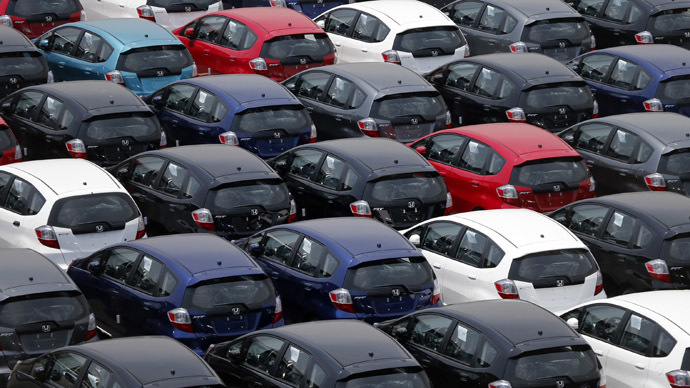 However, the Japanese government raising sales tax from 5 to 8 percent in April led to a drop in demand. Abe said raising consumption tax to 10 percent planned for 2017 will no longer be postponed and promised this would help improve the country’s financial system without having a negative impact on the economy. The Prime Minister suggests the elections will help his government with its economic and financial policies and extend the tenure of his party for another four years.